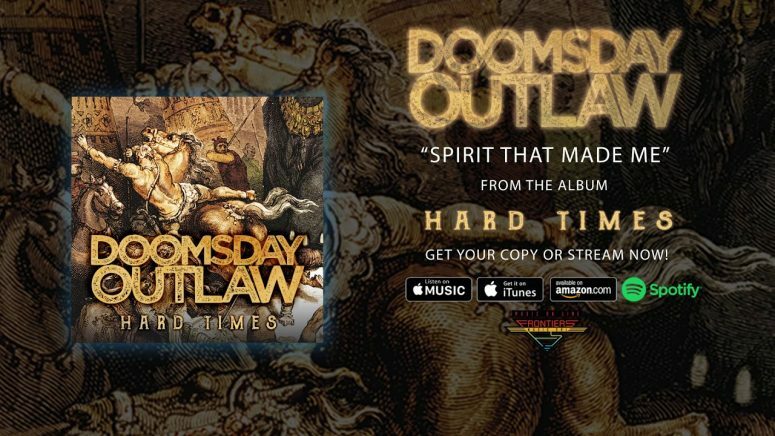 It was great to speak to Indy Chanda from blues rock band Doomsday Outlaw. I discovered their origins, including how they got signed to Frontiers records and how they created their new album Hard Times. They’ve also started a UK tour with Jizzy Pearl of Love/Hate. I also enjoyed continuing to share new music I’ve been discovering, including new releases, such as Hemelbestormer, Belly and new releases by Pallbearer and the long awaited new record by Sleep.